The story behind each Tahitian tattoo is fascinating. 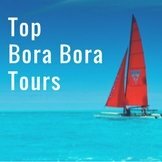 There are several very reputable Bora Bora tattoo artists to choose from. 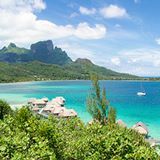 We've also included some accomplished Tahiti tattoo artists, as you may find it convenient to have your Tahitian tattoo applied as you leave French Polynesia. 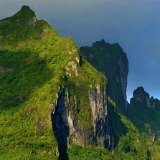 You will also be interested to know about the Moorea Tattoo artist who does excellent work using the traditional tattoo tapping method. There is a talented Bora Bora tattoo artist operating from the Manea spa at the Pearl Beach. 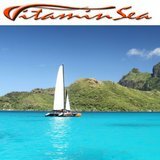 You can arrange to take the resort's shuttle bus (for a small fee) from Vaitape to it's mainland dock and catch it's shuttle boat across to the resort on Motu Tevairoa. 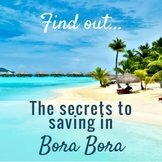 Or consider staying at the Bora Bora Pearl Beach resort. The tranquil spa is surrounded by lily ponds set in exotic tropical gardens that make this resort very special. 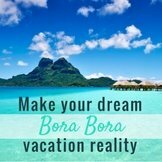 It's the most beautiful environment to get your Bora Bora tattoo applied and have an indelible memory of magical Bora Bora Island. Appointments are made directly with Jean-Yves “Matiki” Tamarii. He will sit down with you and show a book of designs, taking time to discuss what you would like. 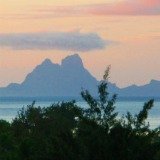 Infamous Marama is a native of Bora Bora. He is half-American, half-Polynesian, which explains his full name, Teriimarima Olsen. 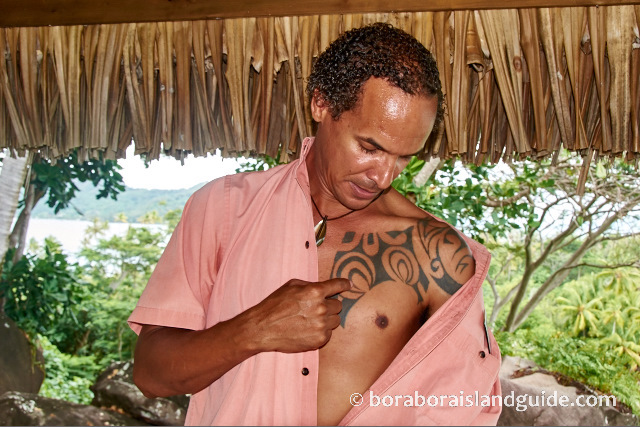 He's one of the respected Bora Bora tattoo artists recommended by locals. Reputed to be the best, he is friendly, professional, and works with traditional designs in a creative way. Just tell him what you want and he will do it. He also sells a green balm to help the tattoo heal fast. Dino Dexter has been an actor, model, Mister Bora Bora 1995, Mister Tahiti 2001, 2nd runner up of Mr France in 2001, and a tour guide and operator. His life-long dream was to draw. 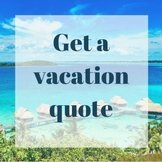 In 2009 he opened the Bora Bora Ink tattoo shop with his friend Angelo who has a diploma from the Tahiti Arts and Crafts training center. 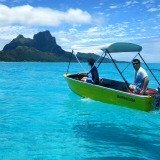 Bora Bora Ink is across the road from the Vaitape boat dock. 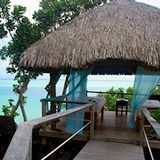 Bora Bora Ink is open Monday to Saturday 9am – 5pm. Tel: (689) 79.29.65. At Mana'o Tattoo Studio you can choose between 6 dedicated Tahiti tattoo artists who take great pride in their work. They specialize in a variety of Polynesian tattoo styles and also do unique fine–line work that is great for delicate and feminine tattoos. James Samuela is a young Tahitian with a reputation for fantastic work. As he studied art in Paris and then learned tattoo techniques from practiced local masters, he uses the ancient symbols in fresh and creative designs. He is one of the few artists using traditional tattoo tapping. The tool is a comb carved from bone shell or shark's teeth. It has 3 to 20 needles. They are placed on the skin and it's handle is tapped with a wooden stick. The skin is punctured, allowing the pigment to pass in. During the application a second person stretches the skin of the area being worked on. Talk to your Tahiti tattoo artists. A Polynesian tattoo can be more than a souvenir of your Bora Bora vacation. 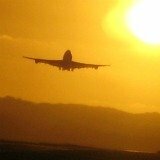 Discuss your life and your aspirations. You can feel comfortable about taking all the time you need to choose a Bora Bora tattoo that you will be happy with for life! This is the traditional way. 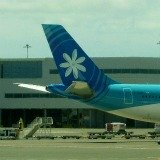 Read the stories of people who have proudly chosen their Tahiti tattoos for life meanings. 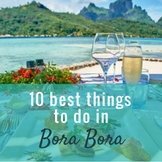 Here's everything you need to know about the application of a Bora Bora tattoo and how to care for the new artwork on your skin. Read it carefully. 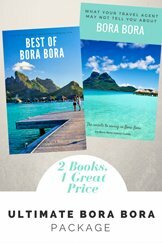 Wondering where to stay in Bora Bora? 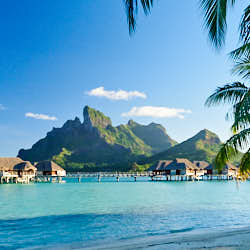 Which will be the most conveniently located hotel for getting to the Bora Bora tattoo artist of your choice? 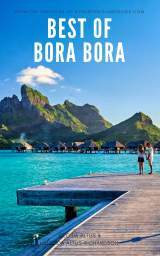 Here's all the luxurious Bora Bora resorts with their locations. 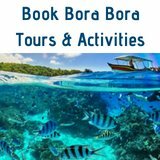 There's also wonderful options for visiting Bora Bora on a budget, or if if you're looking for cheap Bora Bora accommodation.